Government concerns regarding Chinese spying on US citizens may have prompted Verizon and AT&T to avoid selling upcoming Huawei phones -- including the Mate 10 Pro -- but that doesn't mean US-based citizens won't be able to get their hands on one of the devices if they so choose. Huawei has opened up pre-orders for the $799 Mate 10 Pro across multiple online retailers with no contract or carrier required. The current retailer line-up includes Amazon, B&H, Newegg and Best Buy. 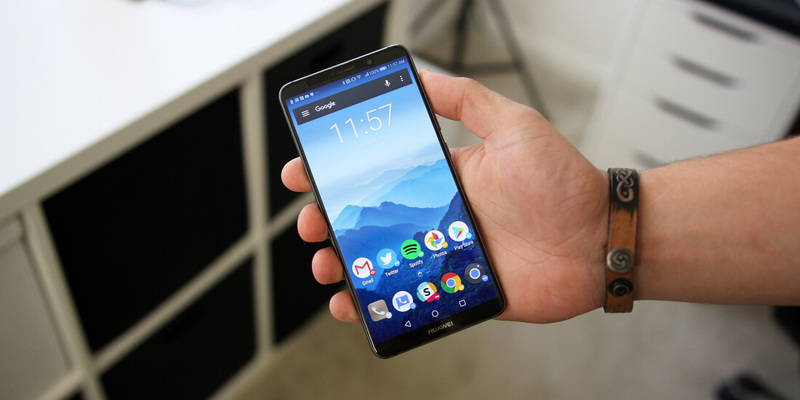 If you are considering picking up the unlocked Mate 10 Pro ahead of its February 18 release date, Huawei is willing to sweeten the pot in the form of a $150 gift card. This purchase incentive is only available to those who pre-order and it can only be used at the retail website you purchased the device through. It's worth noting the Mate 10 Pro has technically been available to US residents for some time now but only in the form of warranty-less international stock. If you want to pick up the device with its two-year US warranty intact, now is the time to do so. You can check our review of the similar Mate 10 (non Pro) handset here. The difference between the Mate 10 and Mate 10 Pro is a little confusing if you’re tossing up between the two. The Mate 10 has a 5.9-inch 1440p 16:9 LCD, while the Mate 10 Pro opts for a tall 6.0-inch 18:9 AMOLED with a lower 2160 x 1080 resolution. The Mate 10 Pro is water resistant, but it doesn’t include a microSD card slot or 3.5mm headphone jack: features that the Mate 10 does include.